“First single off The Age Of Reason! 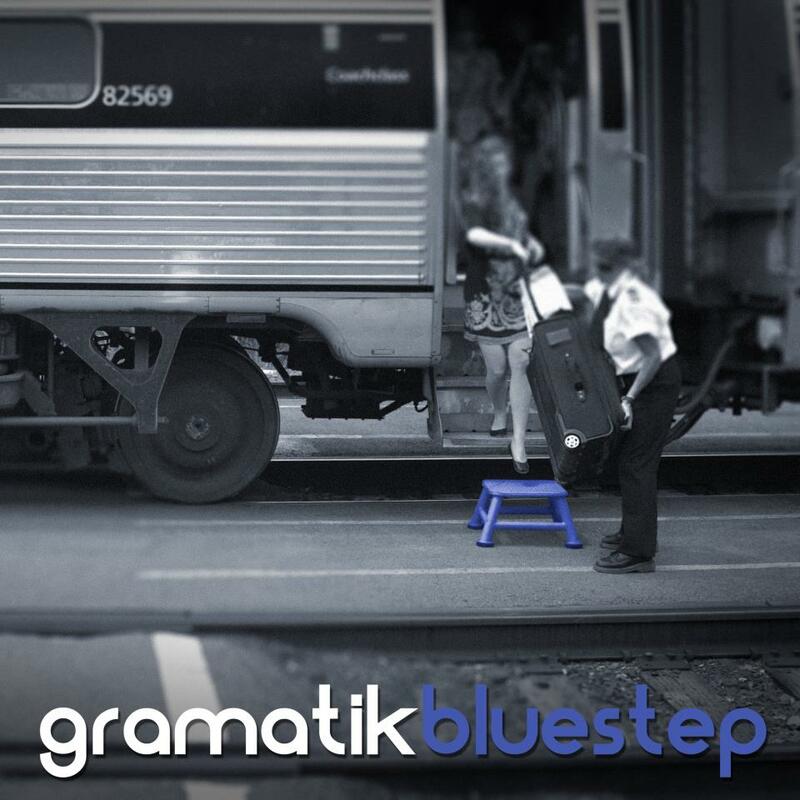 “Bluestep” is a signature Gramatik style genre clash. Lately I’ve been really into combining the vibes of raw 50’s and 60’s Blues with all kinds of EDM genres and one of the results is Bluestep. It’s a dynamic mixture of Blues and Dubstep, a plethora of screaming guitar, howling vocals and big bass, capturing the raw energies of both music worlds in a hopefully cohesive, possibly outrageous picture.